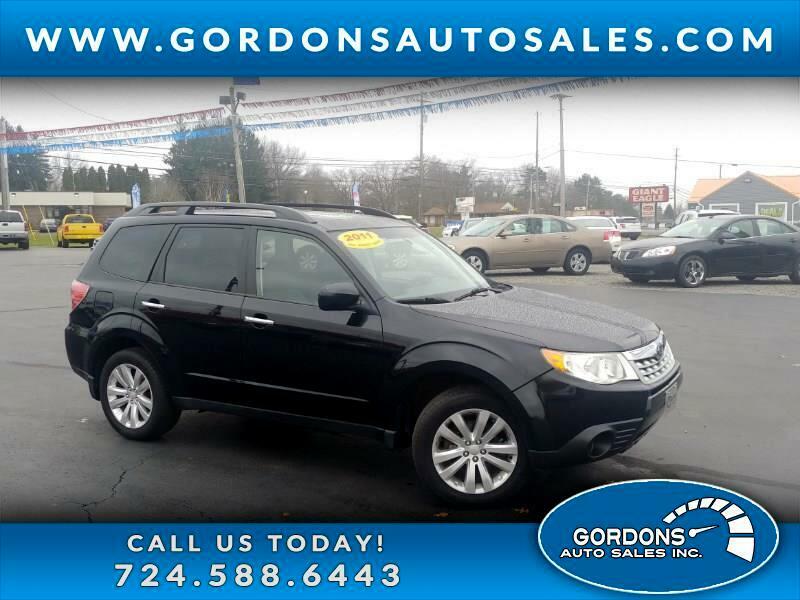 If you're looking for low miles and a super reliable vehicle...than this Subaru Forrester should be your choice! Like all Subarus, it features full-time all-wheel drive, and for 2011 the Forester earned 21 mpg city and 27 mpg highway fuel economy ratings from the EPA. And with only 67K miles...your going to be able to drive this in one for the long haul!!! Subaru's don't stay on the lot very long in the winter time, so schedule or call to arrange you appointment today.